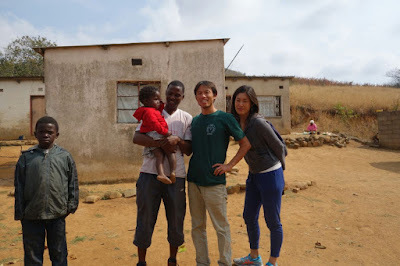 We visited Mr Sebu in rural Swaziland on 20 Aug 2016, Mr Sebu’s house in Swaziland with my family. 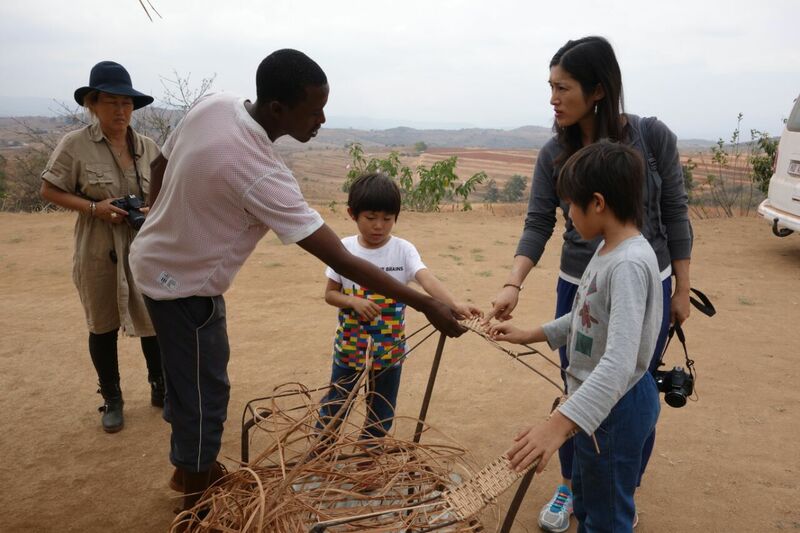 People in this region is living with firewood for cooking. 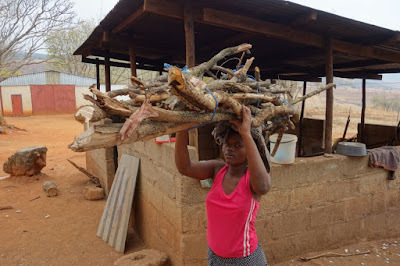 Women are responsible to collect the firewood. 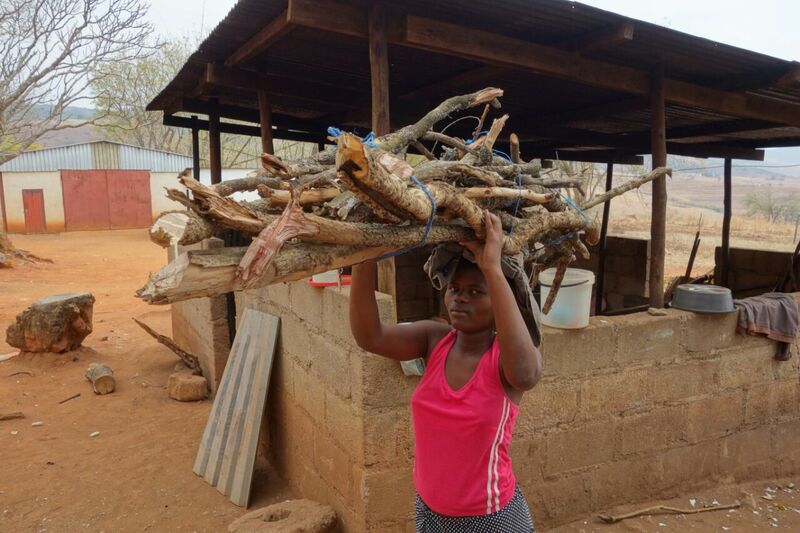 For example, Sebus’ wife, Mrs Gamenote walkes up to 1 km to collect the firewood every fortnight. 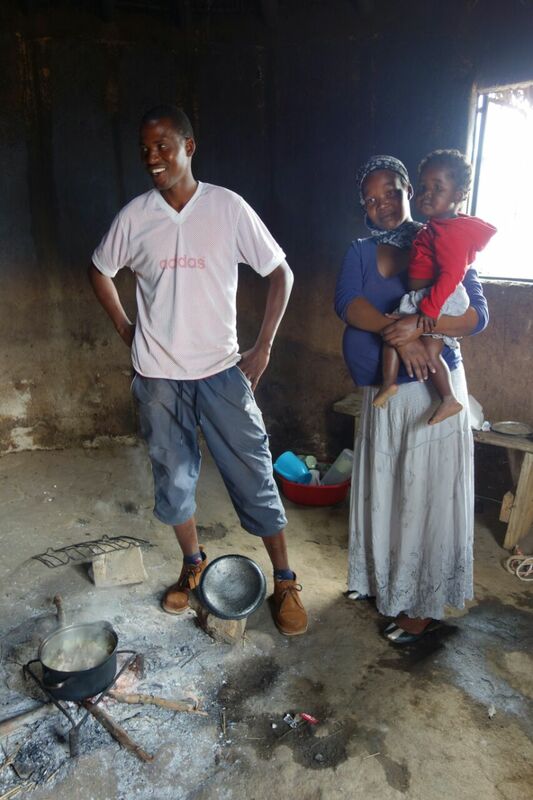 The firewood is used at an indoor kitchen. The situation is similar to what I have seen in many part of the world including West Bali. It is the complex problem of indoor house pollution, deforestation, insecure energy, etc. Mr Sebu is a hard worker and has many engineering skills and wanting to improve his life with engineering solutions. He is interested in the Su-re.co's biogas bag digester. I hope to send a workable design to him later.